SOLD FOR $130,000 - Wow! What an investment opportunity! This is one of those truly rare chances in life that come along only once in a great while. 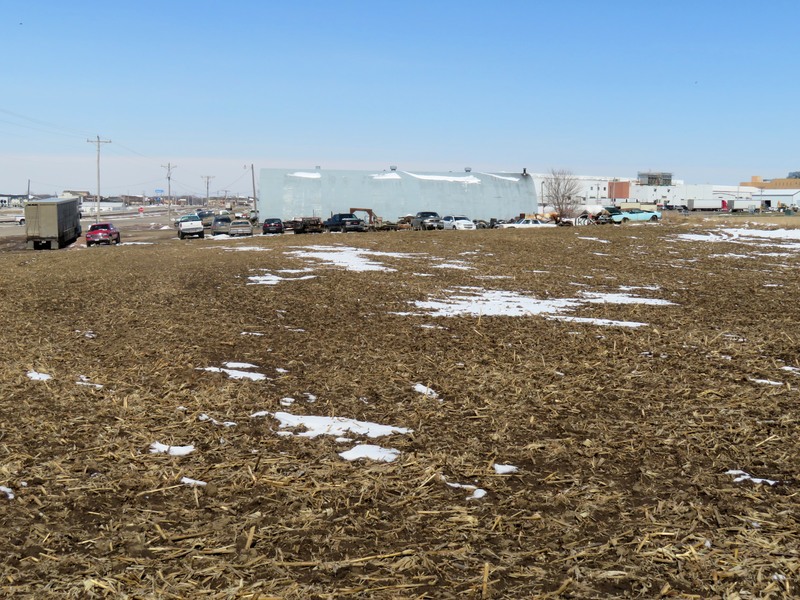 Koley Land Company is offering for sale one of the most prime properties to come up in recent history. Located in the absolute epicenter of Le Mars’ booming industrial area on the South edge of the city, you couldn’t find a better location if you tried. 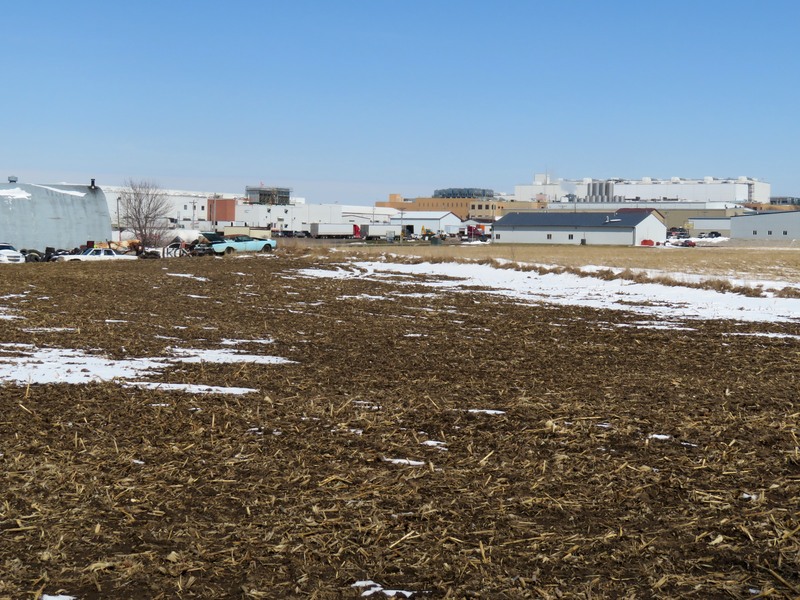 Just off the highway 75 bypass, a block away from the Le Mars airport with its 4,600’ soon to be 5,000’ runway that can accommodate large private jets, and surrounded by the industrial and commercial complex; with extra land for building additional buildings this is a great opportunity. 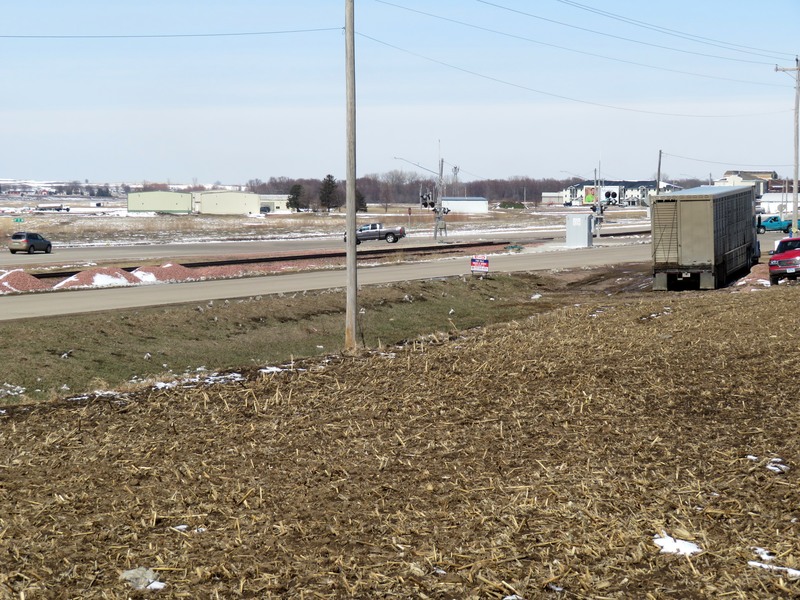 All the growth in the industrial area seems to be going right along Lake Avenue South and the Koley Land Co. property is poised to be the spearhead for the future. 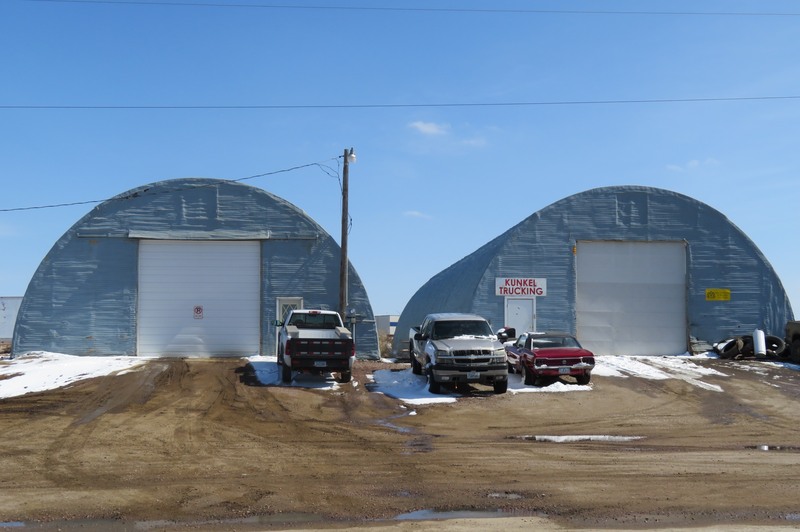 There is currently three Quonset buildings. Two large buildings approx. 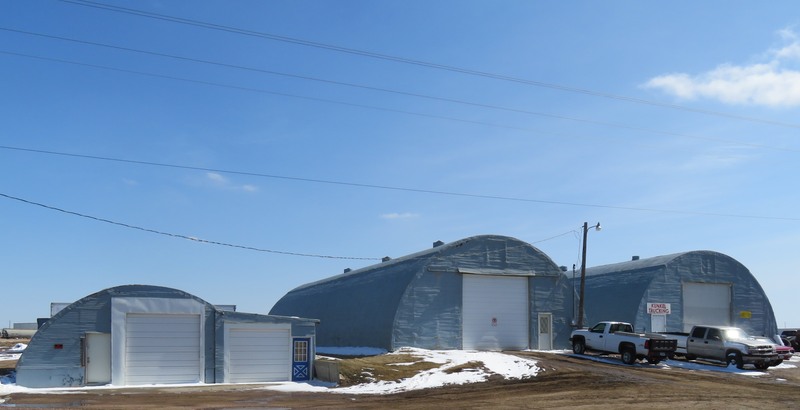 40’x100’ each and one smaller building approx. 24’x36’. 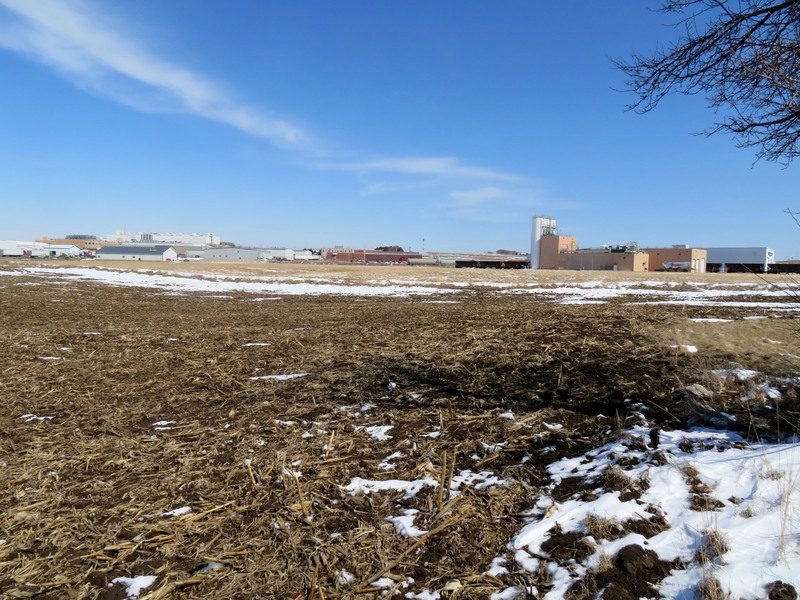 The buildings are currently leased and the new buyer can step into a ready made income producing property, or if you have a vision or big dream that only you can see, the buildings could be removed and you can make your dreams a reality on the entire property consisting of approx. 2.02 gross acres and 1.83 approx. taxable acres. 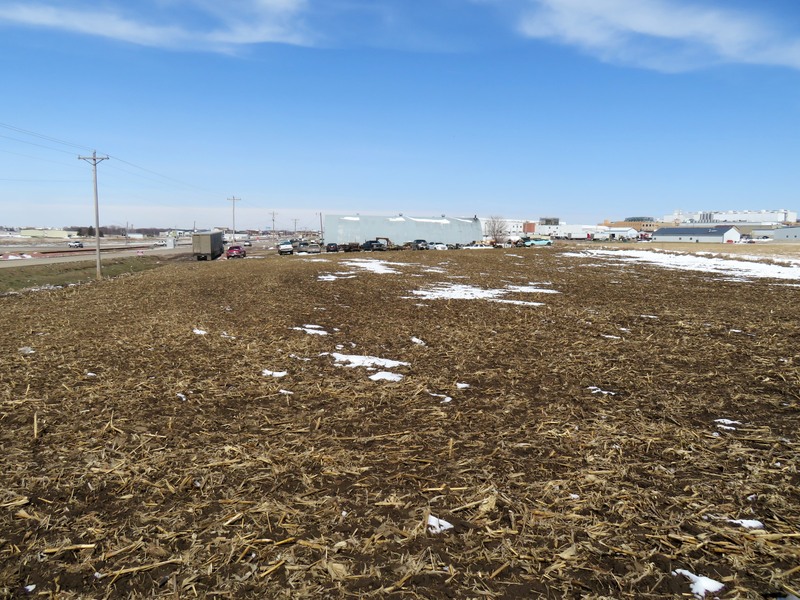 This will undoubtedly be your only opportunity to purchase such a flexible piece of land in Le Mars that holds such great potential for your future. Be sure to give this serious consideration and see what the future can hold for you and your family.